It provides more amino acids, enzymes, vitamins, minerals, fiber, antioxidants, and phytonutrients than most other grains. This is why it is labeled so often as a super food. This alone makes it the perfect choice for vegetarians, vegans, or anyone concerned about getting a healthy dose of protein in their diet. It is also a wonderful option for those that follow a gluten free diet, since it is completely gluten free. 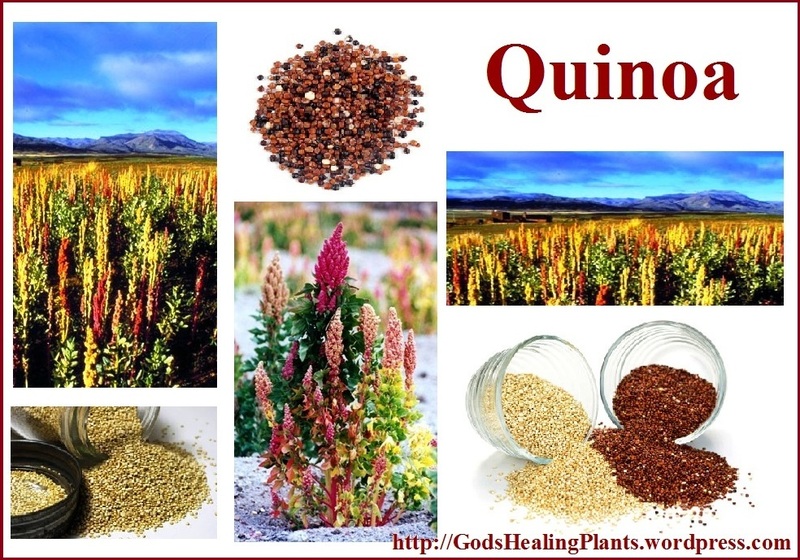 The one amino acid that Quinoa is especially rich in is lysine. Lysine is the amino acid that is essential for healthy tissue growth as well as repair. A quarter of a cup of Quinoa has 160 calories, 2.5 grams of fat (20 calories from fat and 0 grams of saturated fat), 5 mg of sodium, 39g carbohydrates, 3g fiber, 0g sugars, 6g protein. What Can Quinoa Do For You? Quinoa nutrition has more benefits than most people know about. Other than being a complete protein with nine essential amino acids, it is loaded with calcium, iron, and phosphorus. Magnesium which is also abundant in Quinoa has been recognized for being beneficial for relaxing blood vessels. Magnesium, along with riboflavin, appears to benefit those who suffer from headaches, even migraines. Manganese joins with copper to form an enzyme which guards against cell damage caused by free radicals. Another added health benefit gained by eating Quinoa is the reduction of the risk of heart disease. More specifically, it not only helps reduce the risk of heart disease, but type 2 diabetes, cataracts, and gallstones as well. Quinoa nutrition provided in your meals is also great way to increase iron intake naturally. Many people use Quinoa in their diets instead of grains such as rice because it is lower in carbohydrates than grains. For those on a weight loss program or diet, adding Quinoa nutrition to your meal is a great way to manage your hunger since it is a very filling food that releases its energy slowly throughout the body. This will satisfy your appetite longer making it easier to keep your self from eating too much without feeling like you are starving. Quinoa is considered to be an excellent alternative to other grain foods that contribute to the growth of candida. Candida is a “bad bacteria” that causes or contributes to a range of health problems, most notably digestion and elimination issues in the human body. Quinoa is thought to be a “good bacteria” for the gut, the intestines and the colon. It is also a food that is on the low end of the glycemic index. This makes it a great choice for those with blood sugar issues, and if you’re watching you’re weight, it’s a great addition to a balanced diet. Quinoa is wonderful when paired with lightly steamed broccoli and some cubed avocado, and a bit of sea salt. You can also serve it cold with diced fresh organic tomatoes and some natural southwestern or Mexican-style seasoning for a south of the border taste. We like quinoa very much also. Will try to see what happens to the water and the cleaning suggestion you mentioned next time. Thanks.